Owning a sawmill allows us to cut all of our own fencing materials. 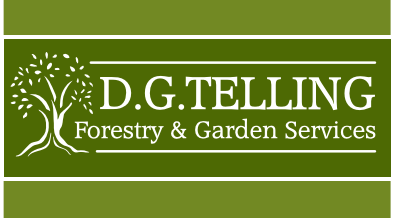 Therefore we only use Larch, Douglas Fir and Cedar for our softwood posts because these trees are all naturally durable. 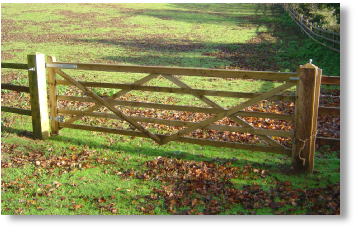 After cutting, they are pressure treated, resulting in a very long lasting post which requires no further treatment. If you prefer, concrete posts can be used as an alternative to wooden posts. 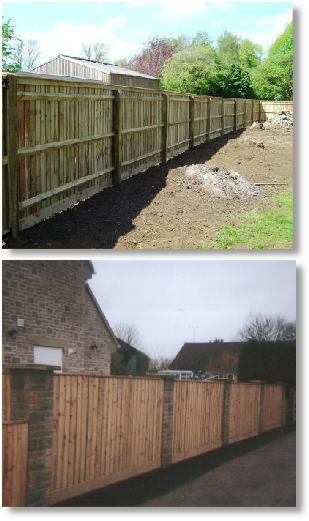 We also offer a installation service where you purchase the necessary materials and we will come and erect it for you, good for cutting down those D.I.Y. arguments! 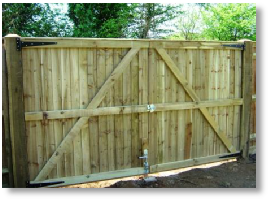 We can supply and erect all types of gates from galvanised farm gates to wooden entrance and garden gates. 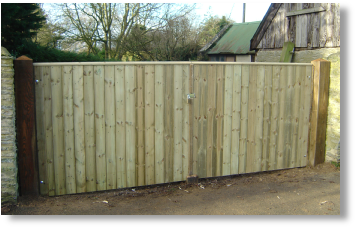 Available in all heights, widths and styles; we can always find something to suit your existing fencing or stonework.